Many brokers to struggle with high-ratio deals in 2015? 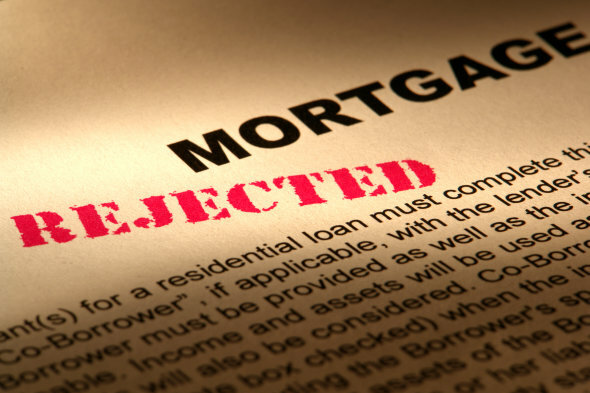 Brokers in one region of the country should expect some difficulty funding high ratio mortgages, after one mortgage default insurer has said it will more closely analyze applications from those clients going forward. According to the Globe and Mail, Genworth will take a closer look at mortgages originated in Alberta in anticipation of losses incurred as a result of the faltering oil industry. The insurer is also raising the target for its loss ratio, upping it to 20-30 per cent from the previous target of 15-25 per cent, in anticipation of possible losses. “Clearly, the current environment, specifically the low oil prices, will put some pressure on losses and potentially the size of the housing market in Alberta,” Stuart Levings, president and CEO of Genworth Canada told analysts during a conference call last week about its fourth-quarter earnings, according to the Globe. Genworth reported a 20 per cent loss ratio in 2014 and a 25 per cent ratio in 2013, both within the previous target. According to its 2014 financial results, Genworth reported $366 million of total net operating income, up from $349 million in 2013. "We are pleased with our strong 2014 results, particularly our growth in premiums written and profitability," Levings said in an official release. "Our value proposition continues to resonate with our customers, which combined with our prudent and proactive approach to risk management, positions us well for 2015." The company also wrote substantially more policies in 2014. The company is satisfied with a 20-30% loss ratio! Seems high to me. Looks as if they are getting ready to increase premiums.